The European Union (EU) strongly condemned on Tuesday the killing of an EU security worker in Yemen on Monday. The EU security worker was killed and another injured, both are French nationals, in a by-drive shooting took place in Hadda neighborhood, southern the capital Sana’a by unknown gunmen. Their Yemeni driver was also wounded in the attack. “The EU’s presence in Yemen aims only to assist the country in its transition to democracy and in its economic development. 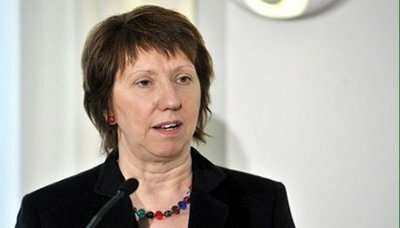 To target persons engaged in this effort is evil and senseless,” the EU foreign policy chief Catherine Ashton said in a statement. 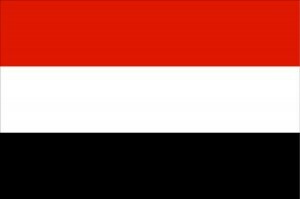 The EU calls on the Yemeni government to take all necessary measures to restore security in the country, she added. The Ambassador Ali Alamdy was attended at the meetings of the 24th session of the Energy Charter Conference, which was held in the Cypriot capital Nicosia , the 5th and the 6th of December 2013. The Ambassador delivered a speech at the meeting in which he expressed his pride with the participation of our country in this important meeting. He thanked the Secretariat of the conferance for the fruitful cooperation and constructive efforts that have contributed positively to the involvement of Yemen in the Energy Charter. 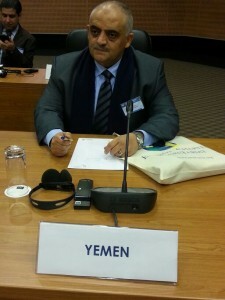 He pointed out that our country will sign the declaration when the necessary procedures are achieved in Yemen. 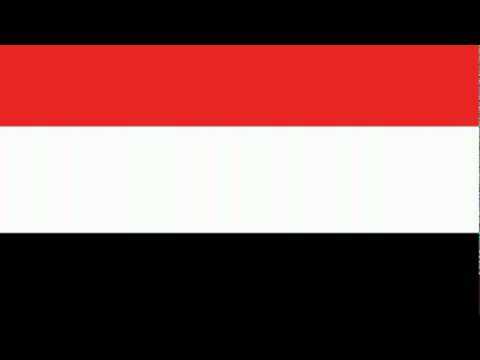 Embassy of the Republic of Yemen in Belgium strongly condemns the brutal terrorist attack that targeted the premises of the hospital of the Ministry of Defence causing dozens of deaths. The Embassy has presented all these condolences to the families of the innocent victims and wish a speedy recovery to those injured.